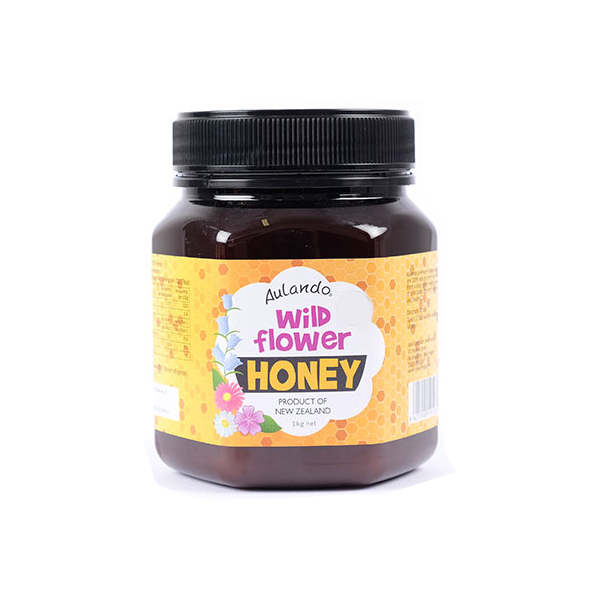 Aulando Wild Flower Honey is a creamed amber honey with a distinctive, smooth taste. 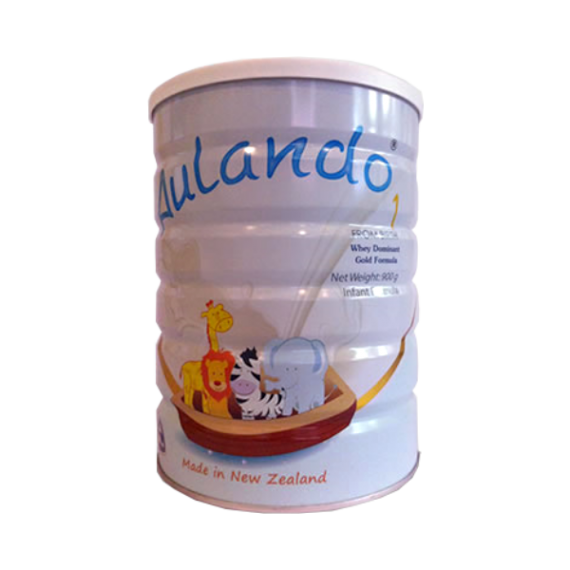 It is a delicious blend of the nectar from the wild flowers which grow abundantly in the pristine, remote valleys throughout New Zealand. Wild Flower Honey can be used in baking as a sugar substitute in addition to more traditional uses – to sweeten tea and as a spread on toast. 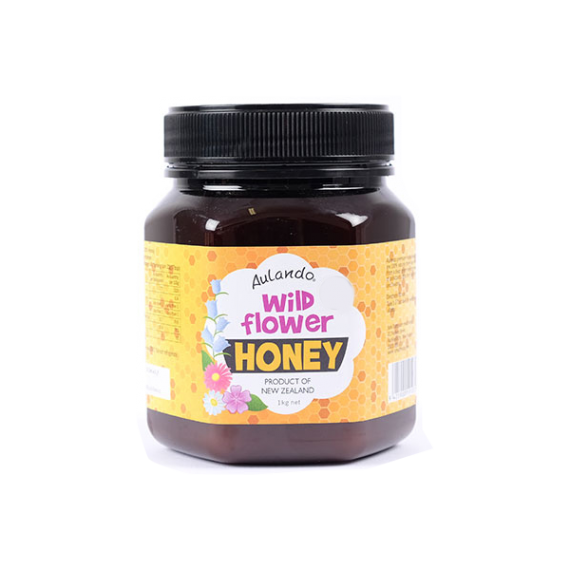 Wild Flower Honey is perfect in sauces and syrups as its delicate flavor will not overwhelm the other ingredients. Directions: Take 1-2 teaspoonfuls 4 times a day. 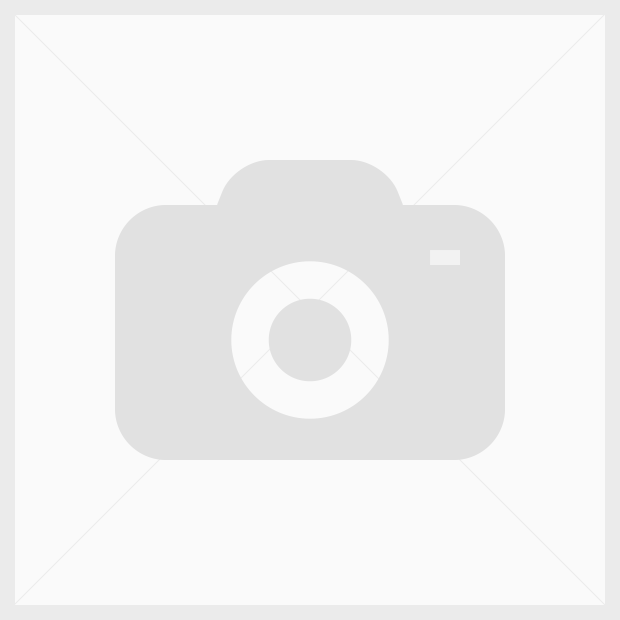 Do not use if cap seal is broken. 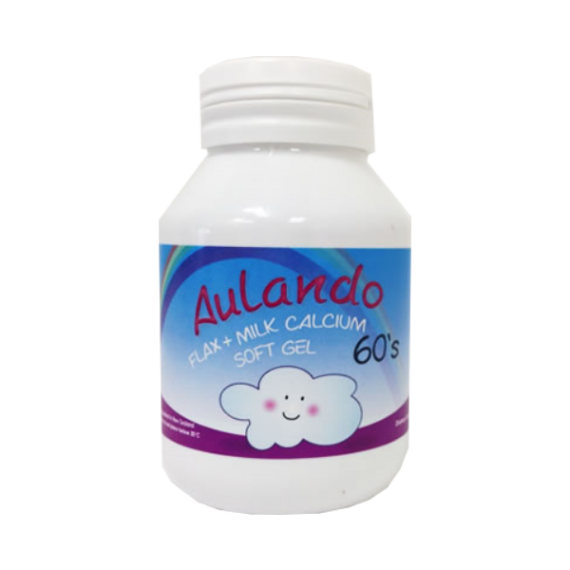 No artificial flavours, sweeteners, preservatives or colours used in this product. 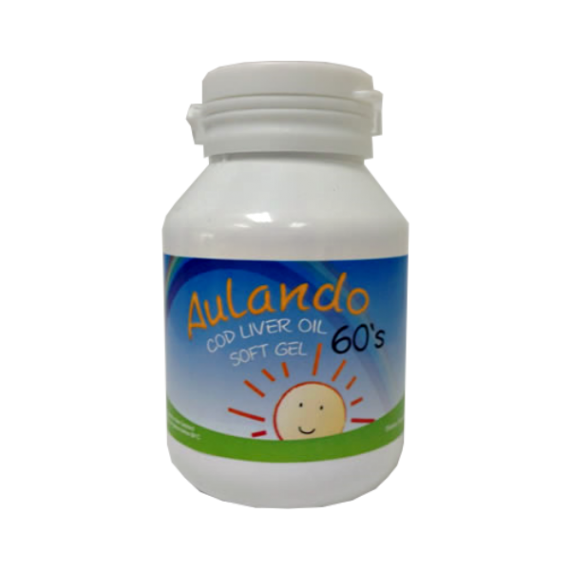 Best stored below 20°C.Do not refrigerates.